"We're off to sail the rollicking sea, pirates all are we!" But Arrrr! and Shiver me timbers! There's a stowaway on board! Perhaps the King of the High C's will know what to do." Join the salty crew of colorful scallywags when Bluebeard, Yellowbeard, Whitebeard, Purplebeard - well, you get the picture - along with the No Beards, hoist the Jolly Roger and set sail for a mighty adventure! This musical features six original songs for unison voices and some optional harmony, plus choreography, a helpful production guide, and a script with a minimum of 20 speaking parts easily adapted to casts of varying sizes. Director’s Note: Please know that it is incredibly important that your child be in attendance each day of camp. We will be moving very fast learning music, choreography, and blocking. Drop off begins at 8:30am, no earlier. Camp begins at 9:00am. The carpool line will be on North Blvd. outside of the entrance to the Hartley/Vey Studio Theatre. There is a Loading Zone designated for the carpool line drop off. Parents will not need to exit their car. Camp assistants will be waiting outside to help your child out of the car. Pick-up is at 3:30pm for all kids not participating in After Care. All parents must sign their child out with Manship Camp staff in the carpool line. Please be prepared on the first day to provide the name of the person/persons who will be picking up your child each day. Please write the name of your child on a piece of paper and attach it to your rear-view mirror before entering the carpool line. An easy way to do this is attach the paper to a clothes hanger and hang it from your rear-view mirror. If you are running late to pick up your child, you are given a 15-minute grace period, but there will be a charge after the 15 minutes. For example, if pick-up is 3:30pm and you have not picked-up your child by 3:45pm, you will be charged a $5 fee, then $1 for each minute thereafter. Children staying for After Care will stay until 5:30pm. No toys, games, or personal items are to be brought to the camp, unless requested by your camp instructors. Please wear comfortable clothing each day. If your child wants to wear a skirt or dress, please make sure they wear leggings underneath. No flip-flops or backless shoes allowed at camp. Aftercare: There will be a chance to register your child for aftercare at a later date. Camp ends at 3:30pm and we offer aftercare until 5:30pm for $25/day. We will not offer aftercare on June 22nd after the performance. 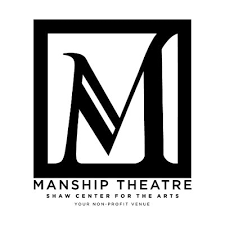 Saturday, June 22nd: 8:30am arrival for an 9am Dress Rehearsal with an 11:00am performance in the Manship Theatre. Children will be wearing their camp T-shirts the day of the performance. 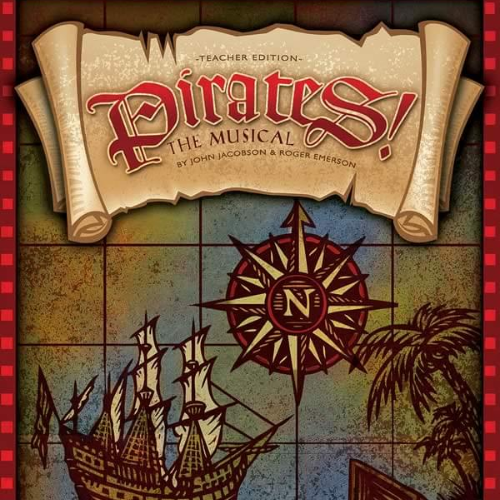 Tickets for Pirates the Musical will go on sale at a later date at www.manshiptheatre.org or by calling 225-344-0334. Tickets to the performance will be $7 per person.